ChipsAway Blog | Does Your Car Heater Use Fuel? Does Your Car Heater Use Fuel? 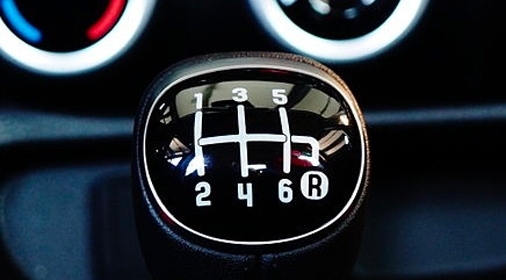 If you’re looking for ways to save petrol, you might find yourself wondering ‘does my car heater use fuel?’. We’re here to clear up whether or not using your car heater is actually using fuel, and exactly how much it’s using. The answer is yes, your car heater does use fuel to operate, but it recycles heat which is already being used to power the car from the engine, so the extra fuel used by the heaters won’t be an excessive amount. 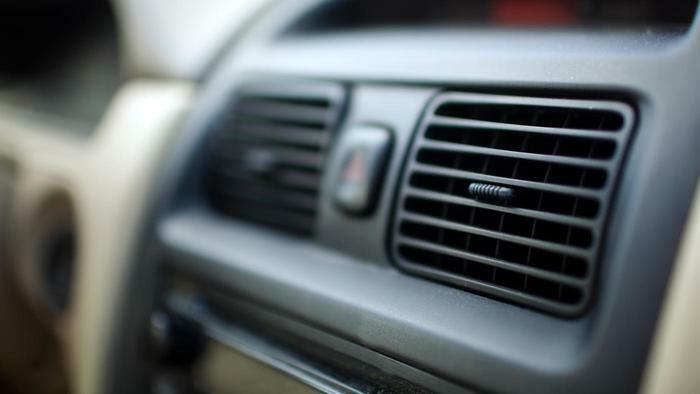 The car heater acquires its heat from the car’s cooling system, which is generated when the car engine is turned on. Once you have been driving your vehicle for a few minutes and the engine begins to heat up, then the coolant will be diverted to the heater core inside the cabin, and heat will be generated. The petrol consumption will come from the electricity that the heater uses to operate. The heater instructs an internal fan to spin so that the hot air can be sucked in from the engine and blown inside your vehicle in order to heat up the cabin. Will turning off the heater save fuel? If you’re looking to save petrol, unfortunately turning off your car heater is likely to not make a noticeable difference. 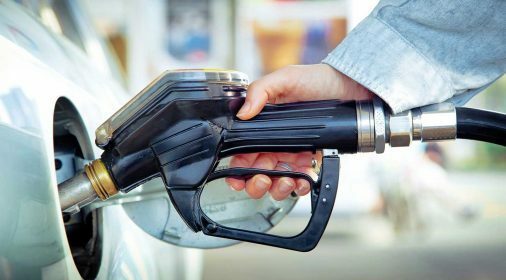 Take a look at our blog, What will improve fuel consumption: fuel efficiency tips, for some great tips on how to improve fuel efficiency. We are the UK’s leading minor car body repair specialist and will complete an impeccable repair for you in just a few hours. We’re also the cheaper alternative to local body shops and claiming on your insurance! If you’re looking for a reliable, professional and flawless car body repair, request your free estimate with ChipsAway today. 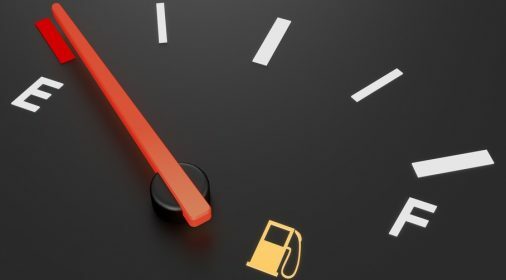 Driving on Empty: How Far Can You Drive With the Low Fuel Light On?